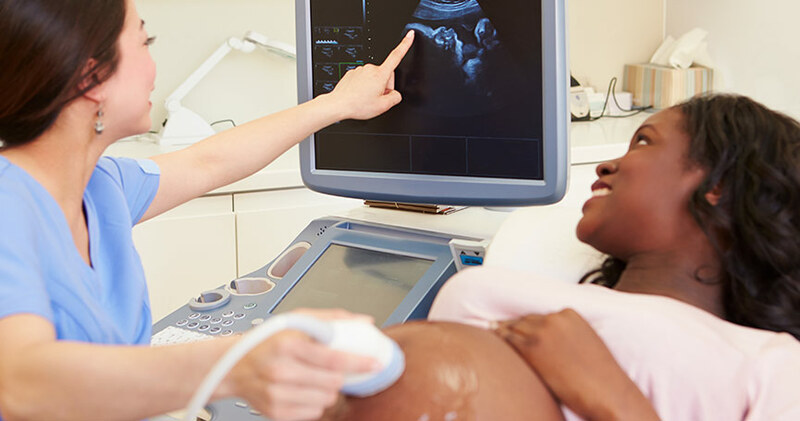 The Maternal Fetal Medicine program at MidState Medical Center offers supportive medical consultation and access to state-of-the-art diagnostic testing for expectant mothers at high risk for developing complications during their pregnancy. Dr. Adam Borgida is currently on the full-time staff of Hartford Hospital and the Hospital of Central Connecticut as an Attending Perinatologist and is the Director of Maternal Fetal Medicine at both institutions. He has been on the University of Connecticut School of Medicine faculty for 16 years and holds the rank of Associate Professor of Clinical Obstetrics and Gynecology. Dr. Borgida received his Bachelor of Science degree from the University of Connecticut and his Medical Degree from the University of Connecticut School of Medicine. He completed his residency in Obstetrics and Gynecology and fellowship in Maternal Fetal Medicine at the University of Connecticut Health Center. Dr. Borgida is a Fellow of the American College of Obstetricians and Gynecologists and is Board Certified in Obstetrics and Gynecology and Maternal Fetal Medicine. Dr. Deborah Feldman is on the full-time staff of Hartford Hospital and the Hospital of Central Connecticut as an Attending Perinatologist. She has been on the University of Connecticut School of Medicine faculty for 12 years and currently holds the title of Associate Professor of Clinical Obstetrics and Gynecology at the University of Connecticut School of Medicine. Dr. Feldman received her Bachelor of Arts degree from Mount Holyoke College and her Medical Degree from the University of Connecticut School of Medicine. She completed an internship in Obstetrics and Gynecology and a fellowship in Maternal Fetal Medicine at the University of Connecticut Health Center. Dr. Feldman is a Fellow of the American College of Obstetricians and Gynecologists and is Board Certified in Obstetrics and Gynecology and Maternal Fetal Medicine.